Recently, lots of fresh graduates are applying to Shopee/Garena from Bangladesh. 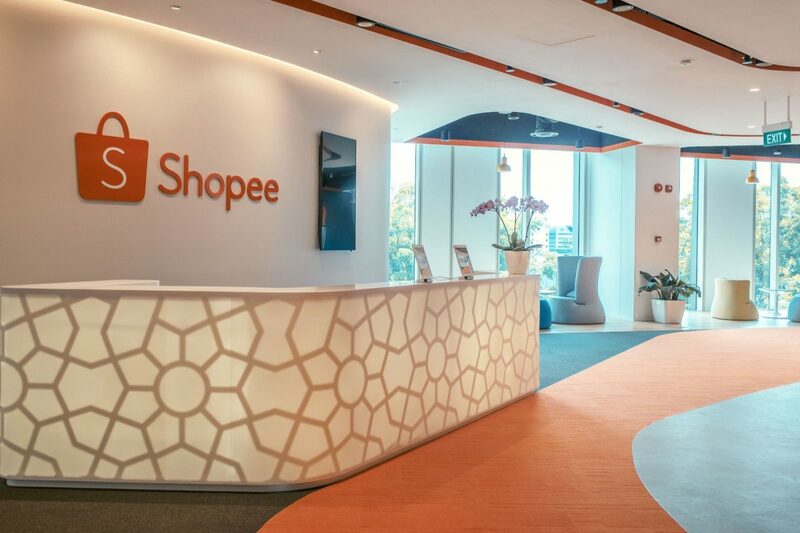 As one of the first Bangladeshi to be working in Shopee Singapore, many people ask me about my interview experience with them. Hopefully, this post will be useful for them. I worked as a Software Engineer at Shopee from July 2018 to October 2018. I interviewed with Shopee/Garena last year (August 2017), so it has been a while. But from what I heard, the process did not change much since then. Before we look into the interview process, first let us look into the company itself. All information provided here are my opinions and interpretations only. I will advise you to validate the correctness of this information yourself. Garena (a gaming platform where you can buy/sell games; kind of like Steam). Airpay (kind of like Bkash, Upay, Ipay). Garena was once considered a Unicorn. Garena then rebranded itself into SeaGroup and went for IPO last year September 2017. Many people get confused between Garena and Shopee. For example, I was hired by Garena and on my S-Pass (Legal ID of Singapore) it was written that I was employed by “Garena Online Private Ltd”. Yet, I was assigned as Engineer at Shopee. Since Shopee and Garena are sister companies, don’t be surprised if you get shuffled. So, without loss of generality, I will be just saying “Shopee” instead of “Shopee/Garena/SeaGroup” from now on.